Perfect condo - it's open, neutral & inviting. 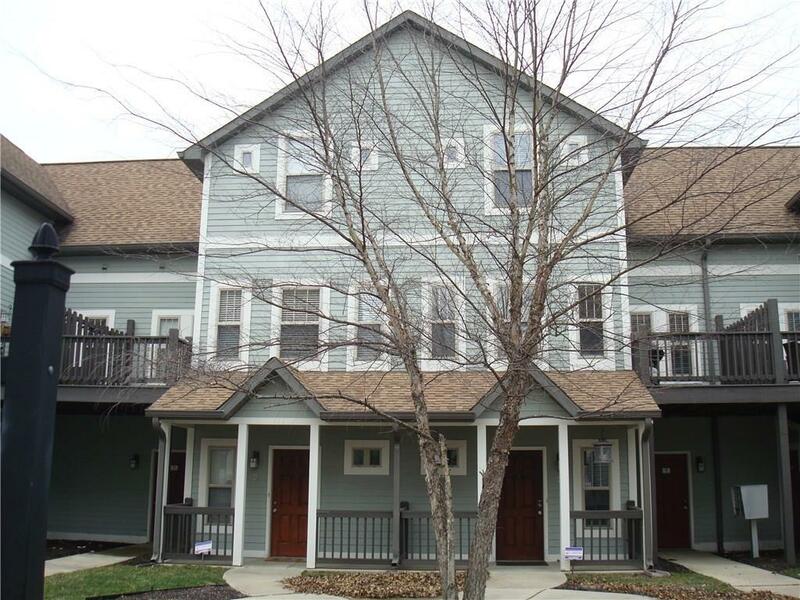 Come to Penn Square, a gated condo community, to the "Tree House". 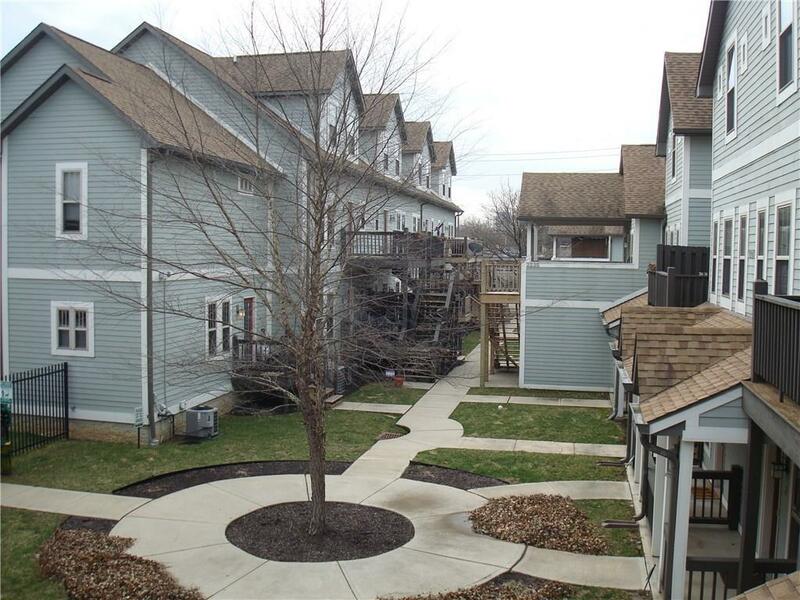 This unit has 2 bedrooms & 2 baths, a large deck, which has a large portion covered. Great for entertaining inside & out. 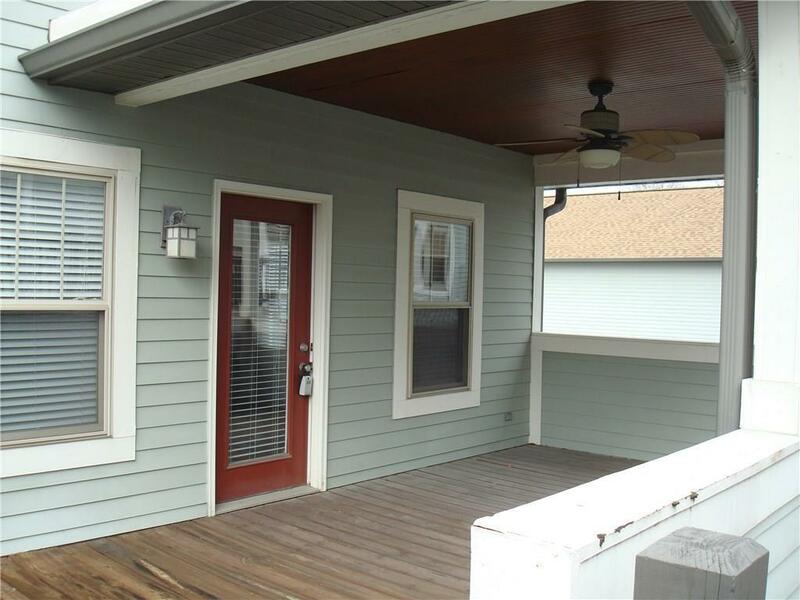 Spacious kitchen with stainless steel appliances, cherry finished cabinets, pantry, breakfast bar & ceramic tile floors. This unit is waiting for you! Neutral carpet throughout. Spacious master bath, walk-in closets. Community has lots of green spaces that are gated. Water heater replaced 2019. Includes blinds through out, ceiling fans, halogen lighting, electric garage door opener & attached garage. Deck steps replaced 2018. 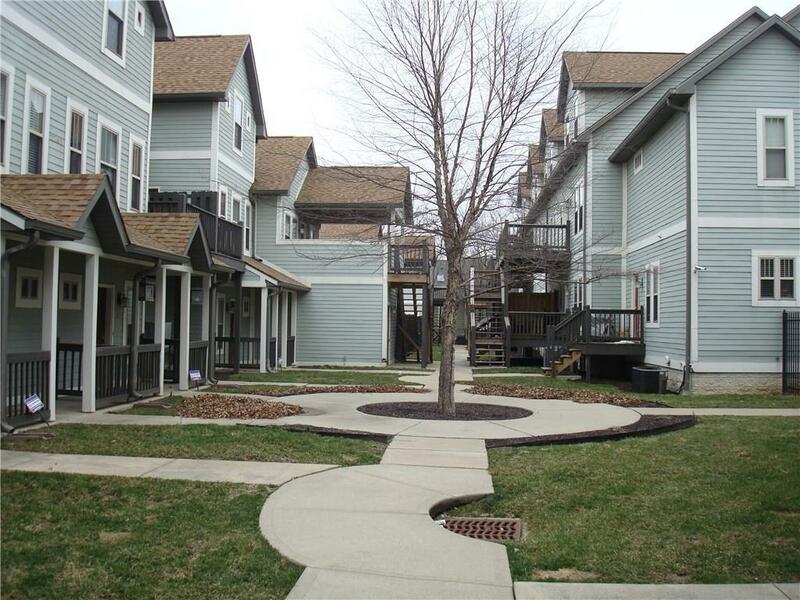 HMS Home Warranty included.One seller holds an Indiana Real Estate license.